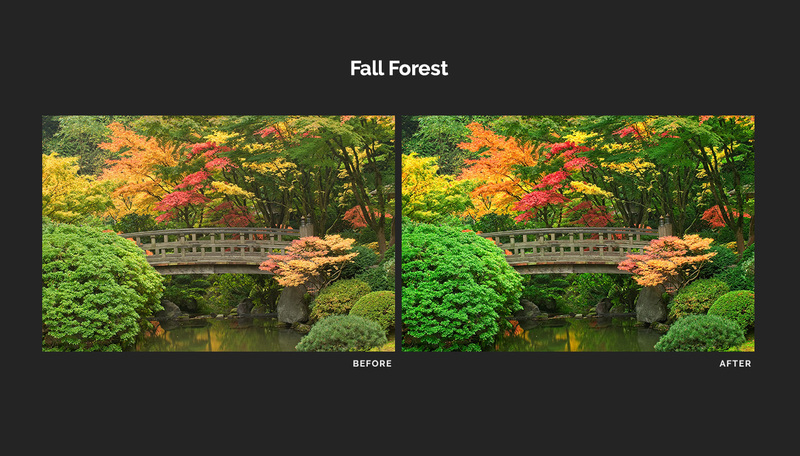 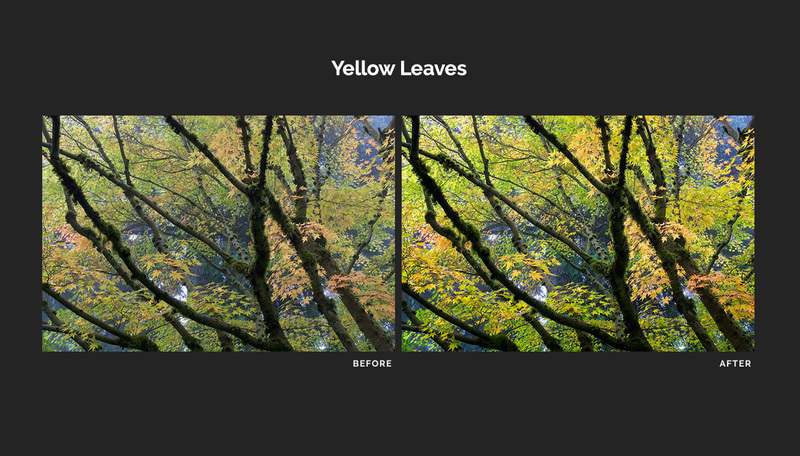 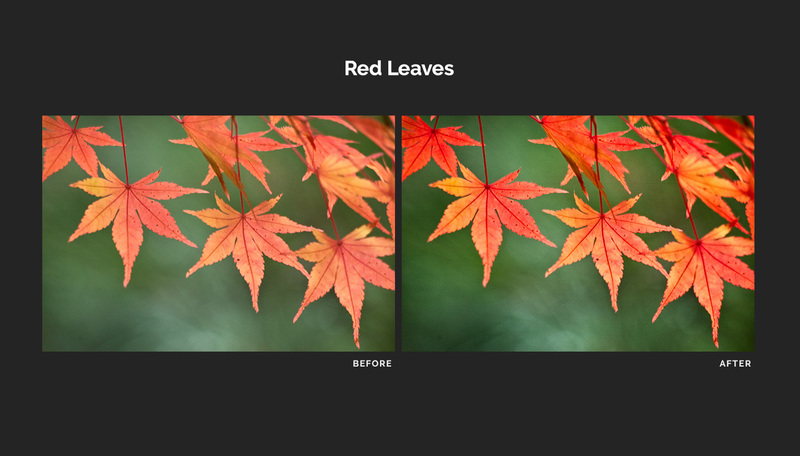 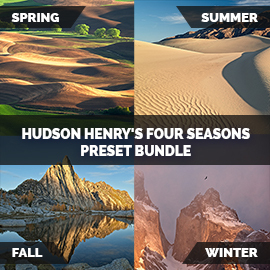 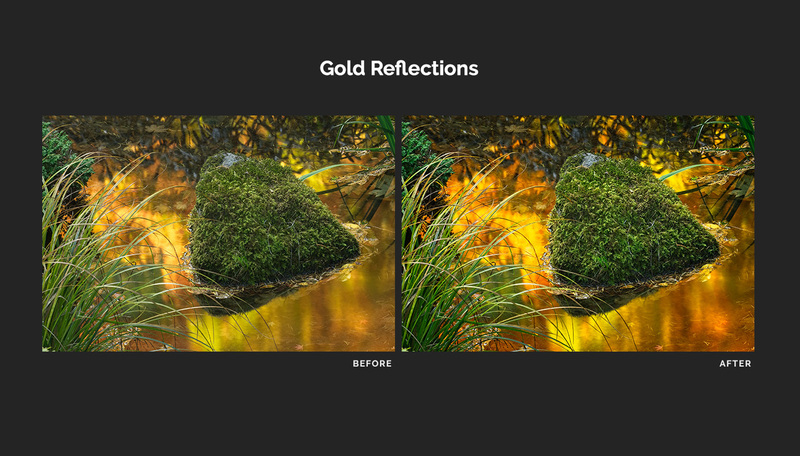 Hudson Henry’s Four Seasons Preset Bundle – 40 ON1 Photo RAW 2019 presets keyed to each of the four seasons and the colors found in some of Hudson’s favorite photography locations around the world. 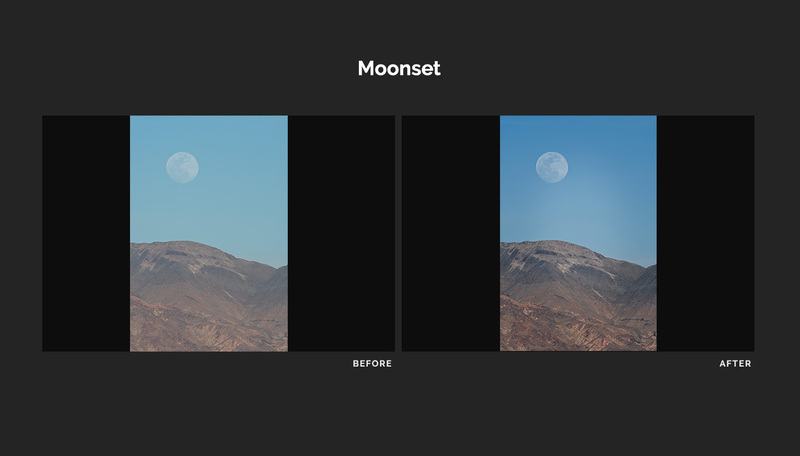 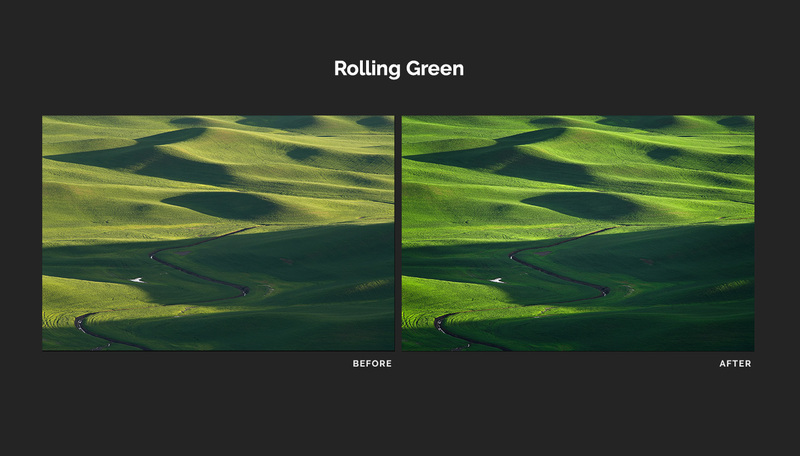 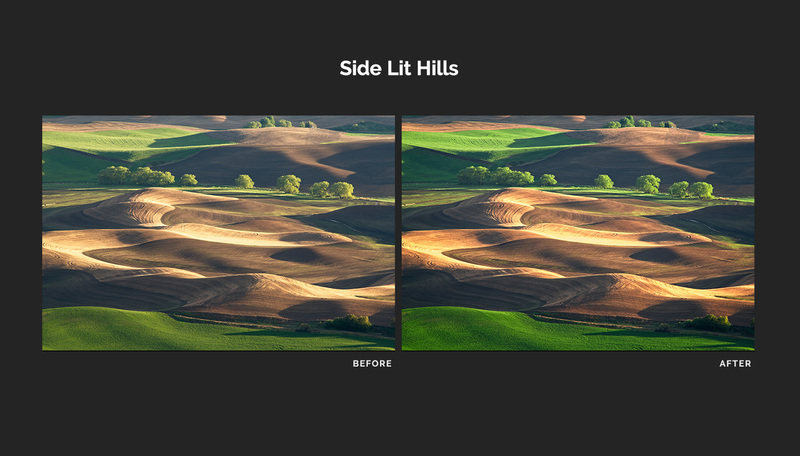 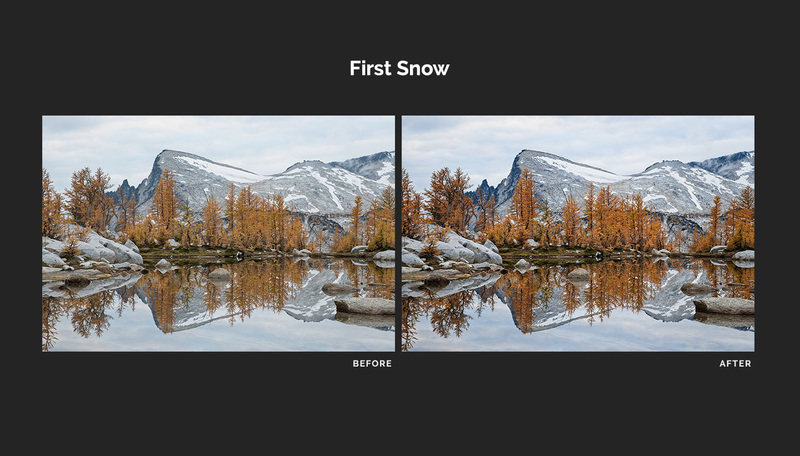 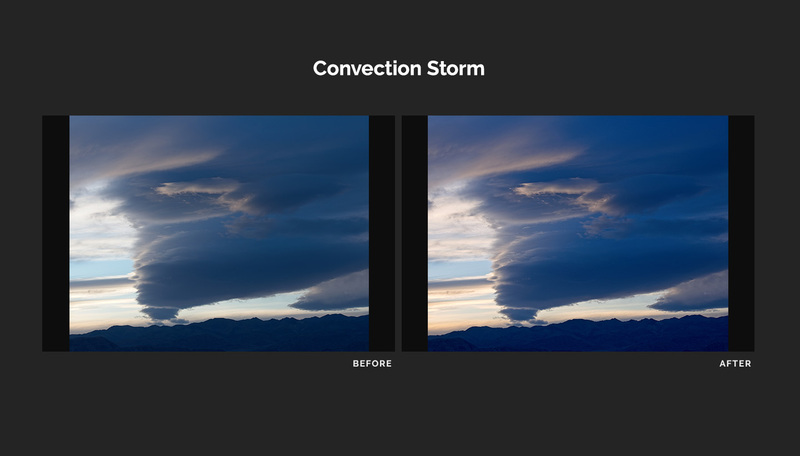 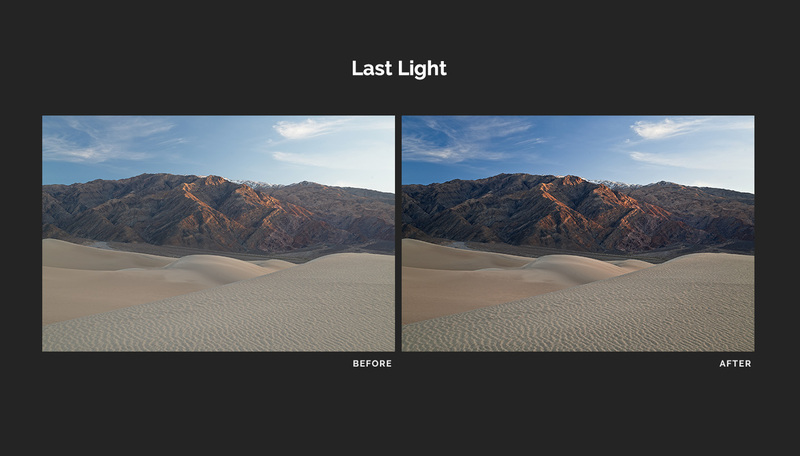 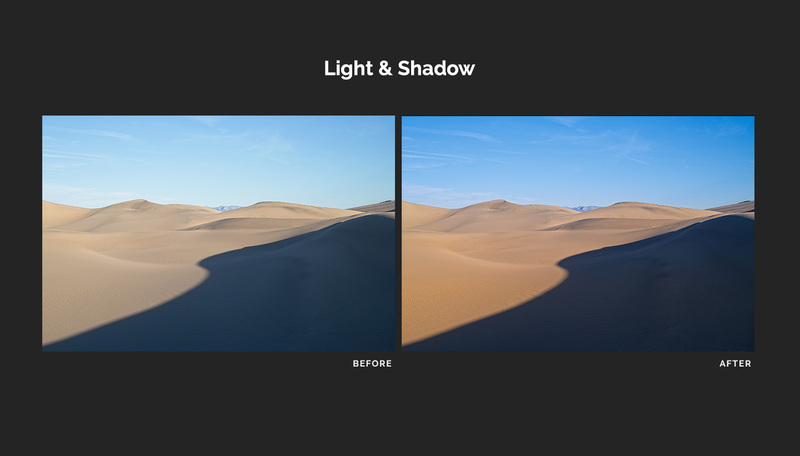 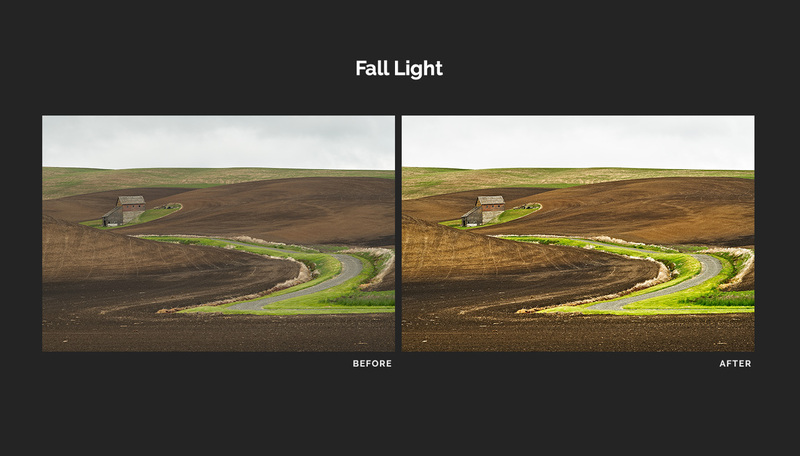 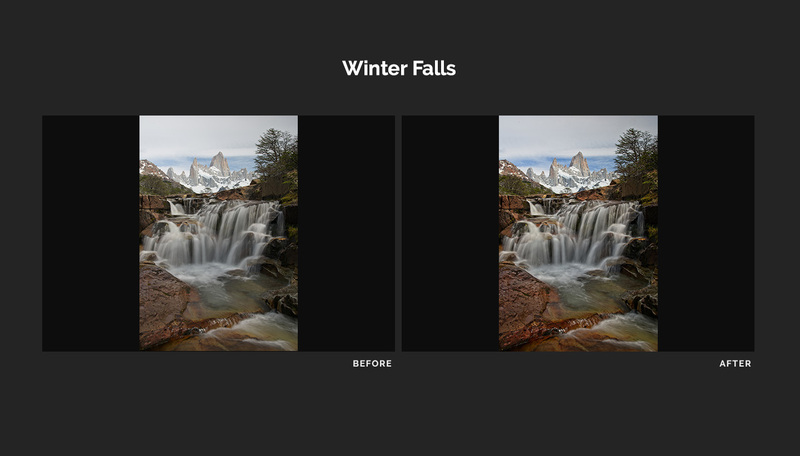 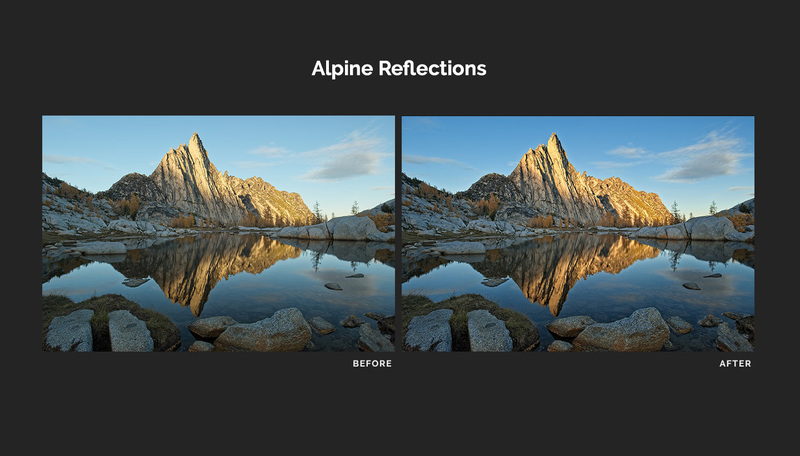 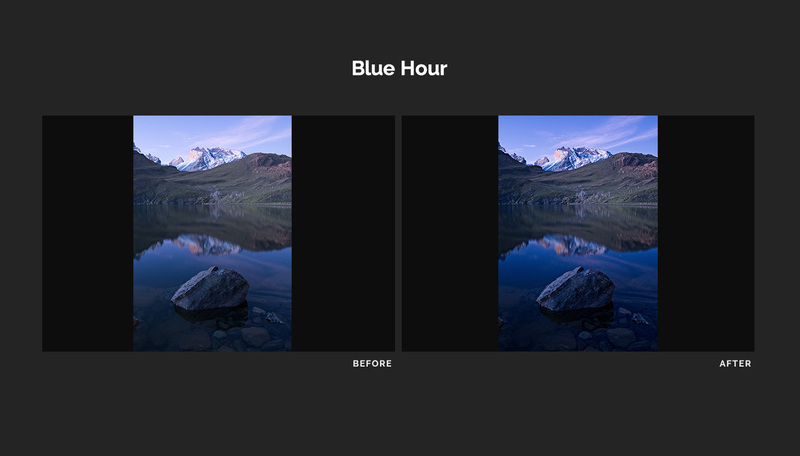 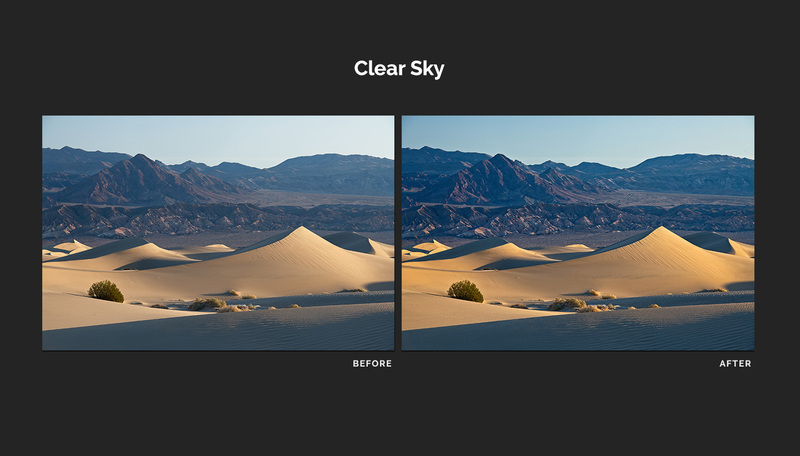 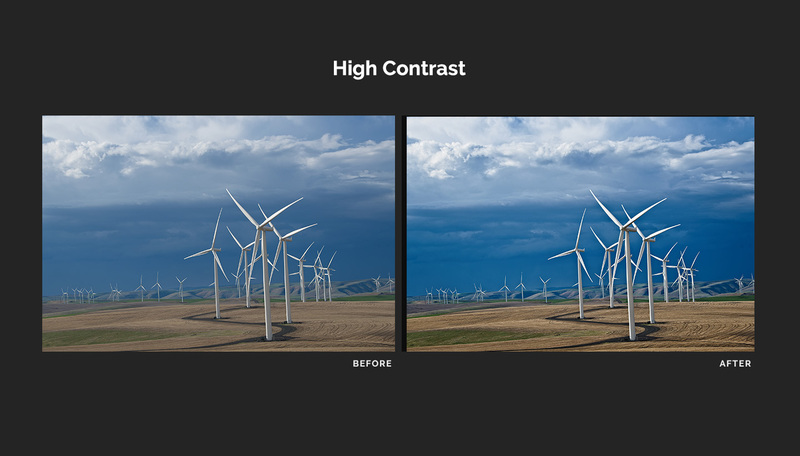 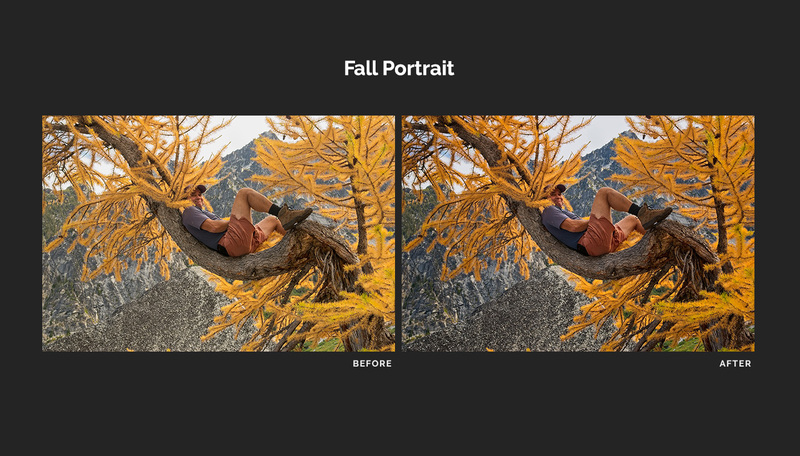 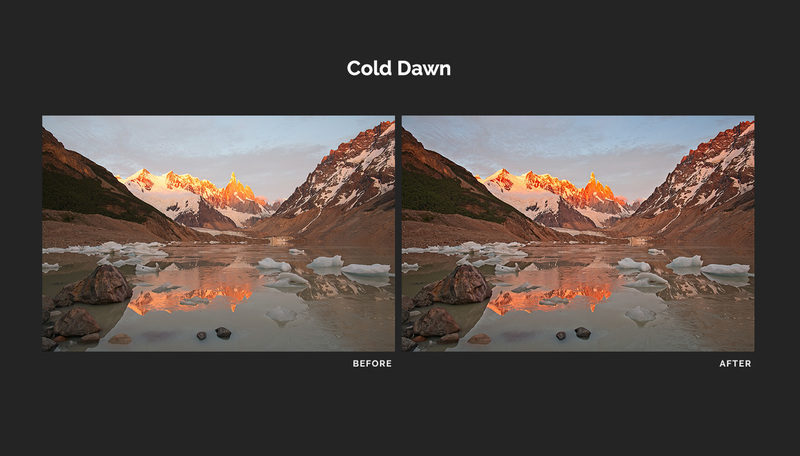 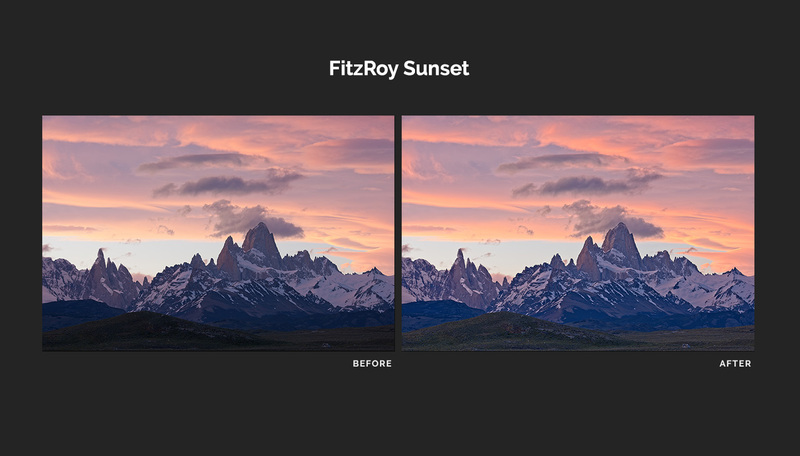 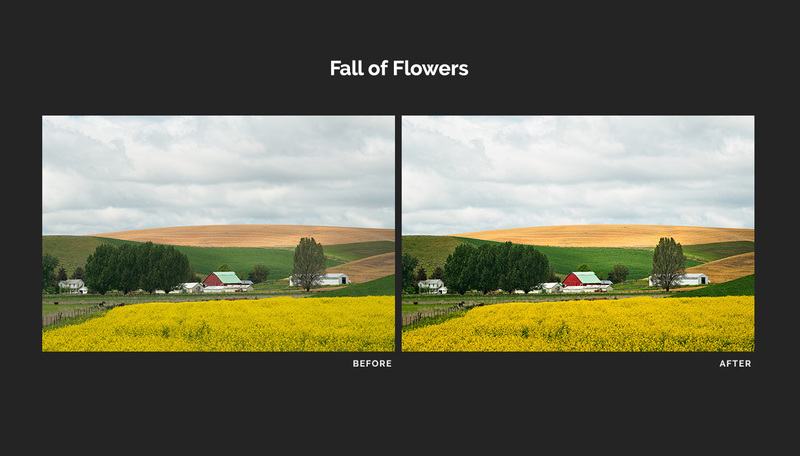 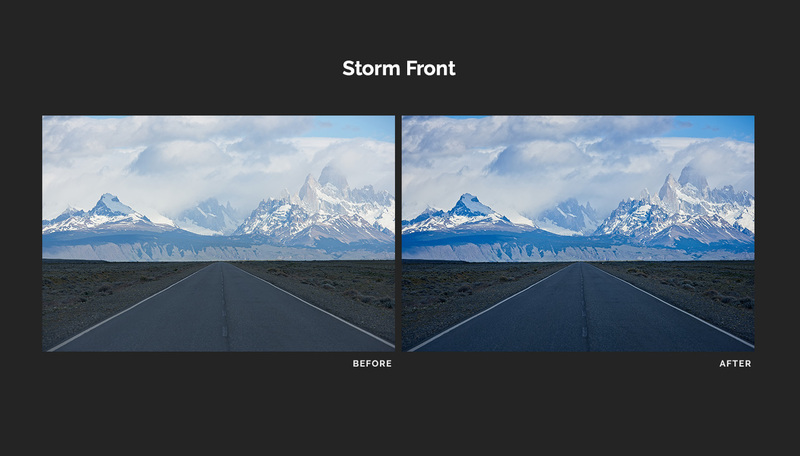 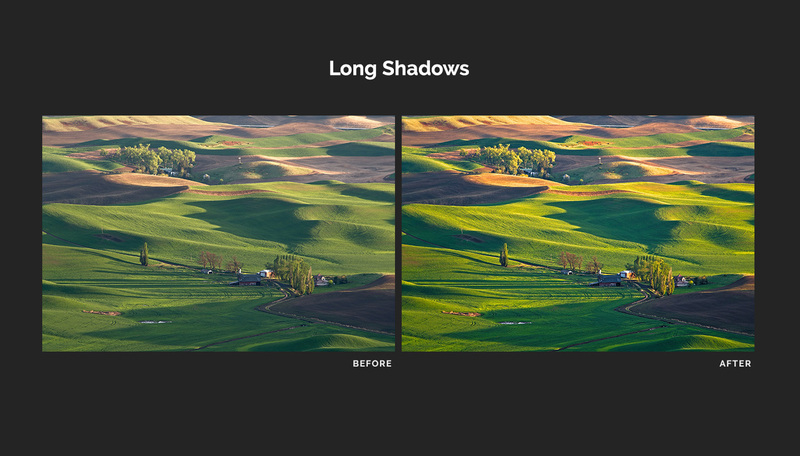 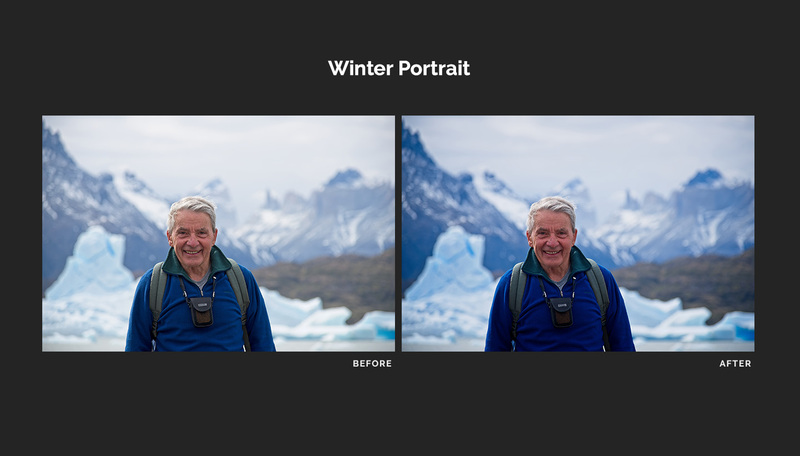 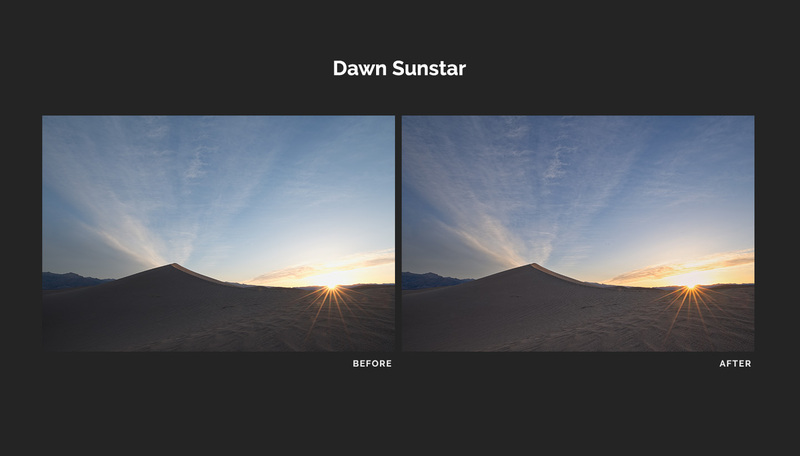 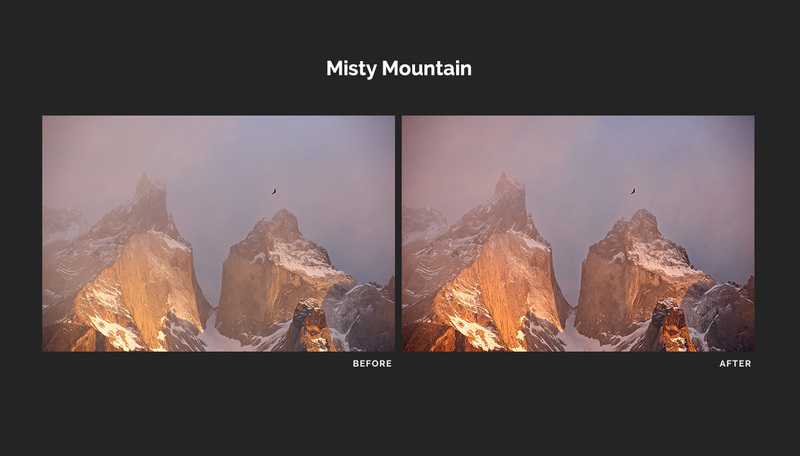 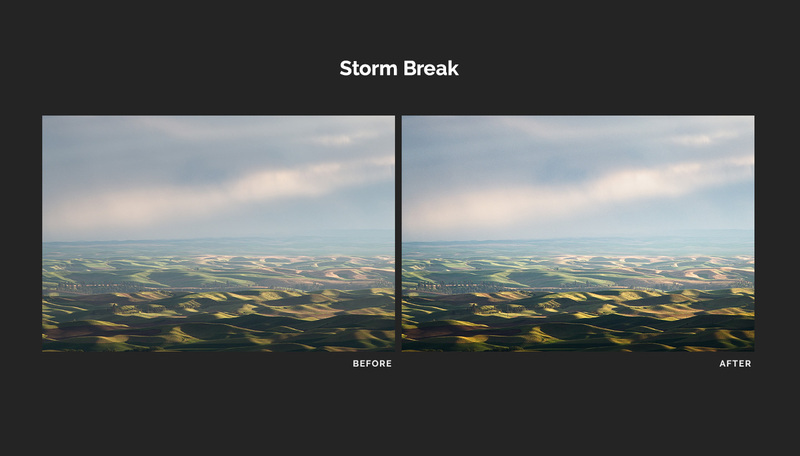 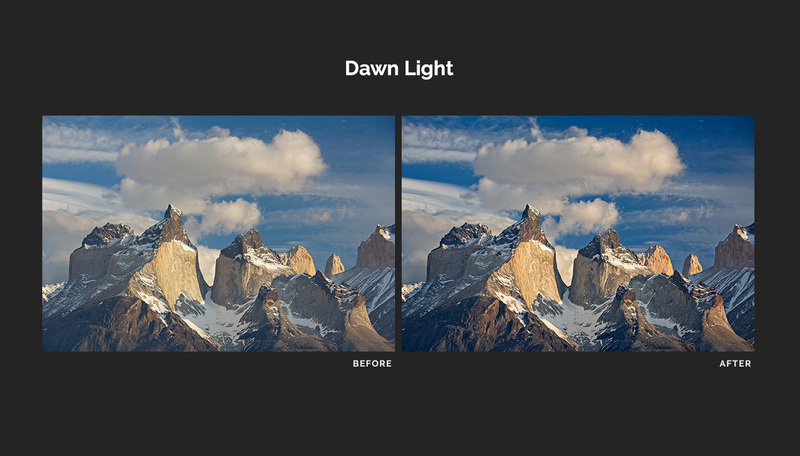 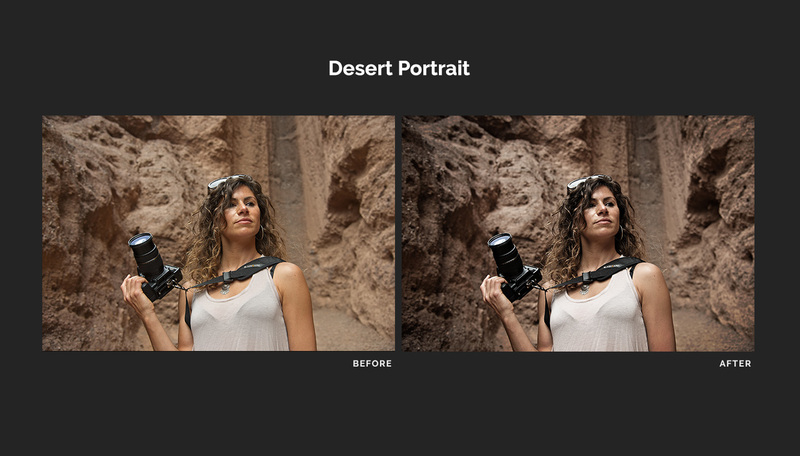 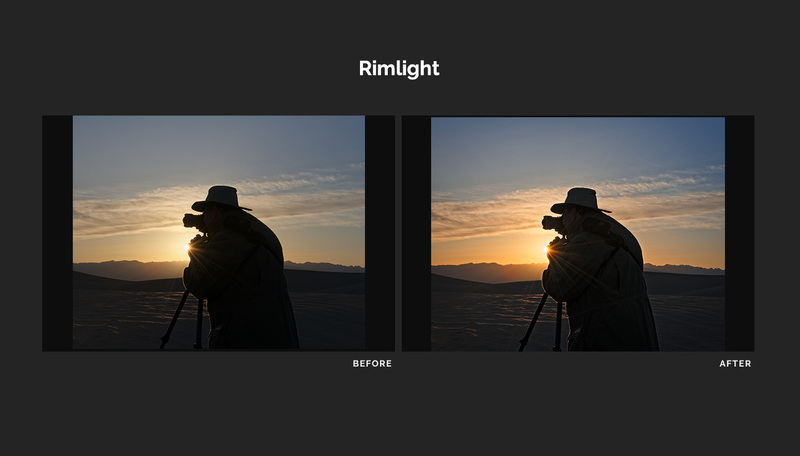 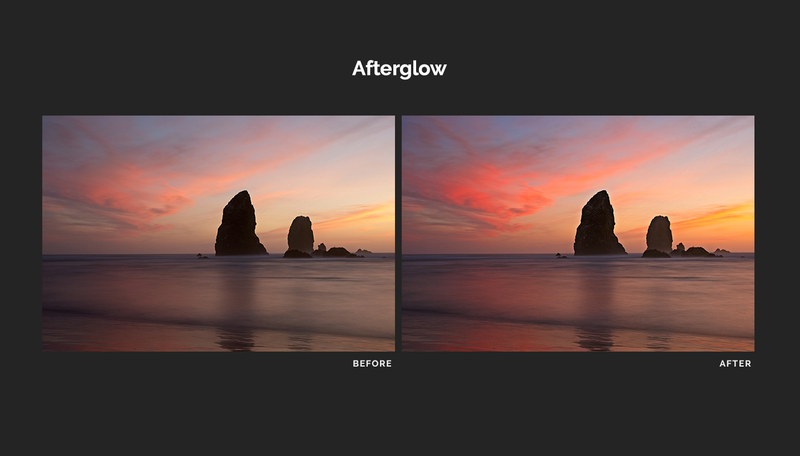 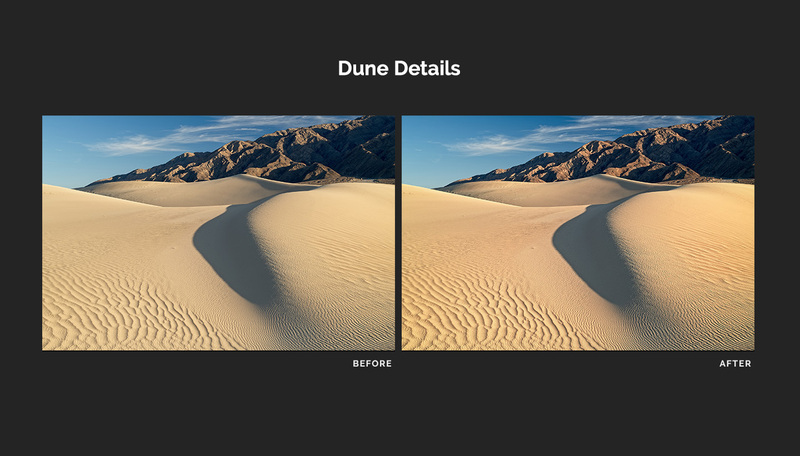 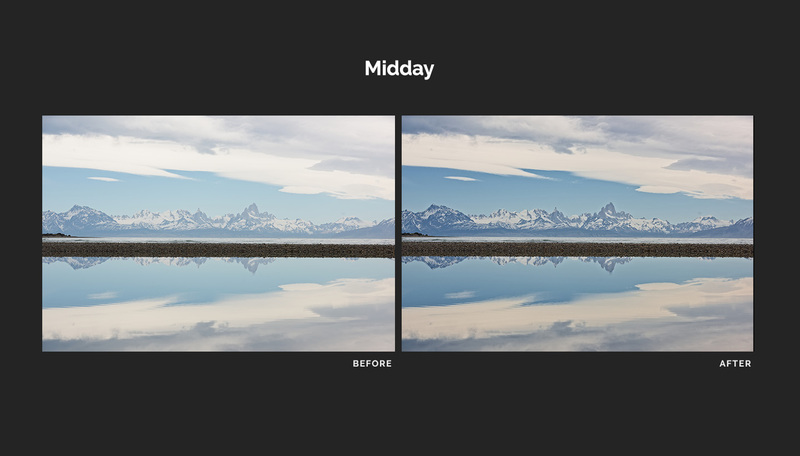 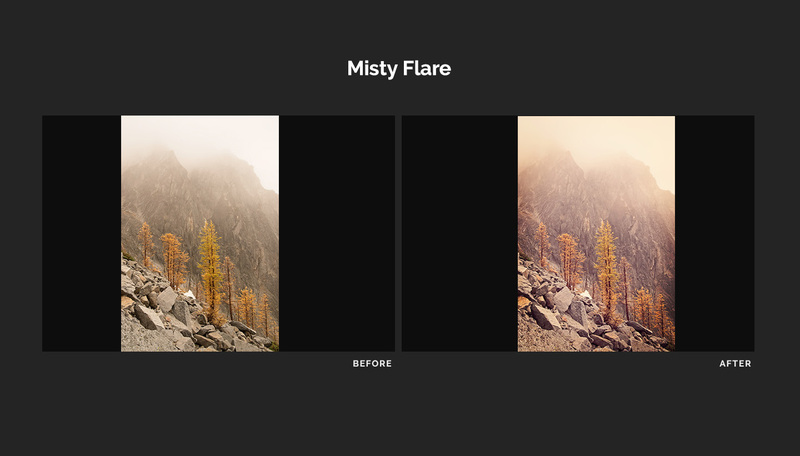 Includes 4 ON1 Preset Packs: Death Valley Summer, Northwest Fall, Palouse Spring, and Patagonia Winter ON1 Presets. 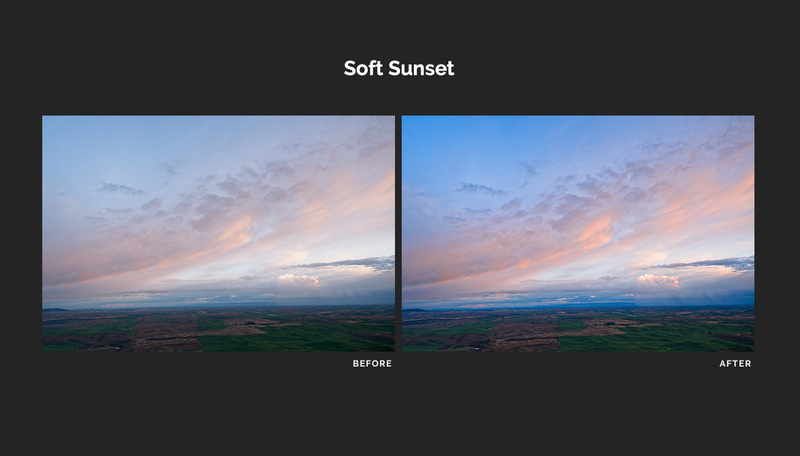 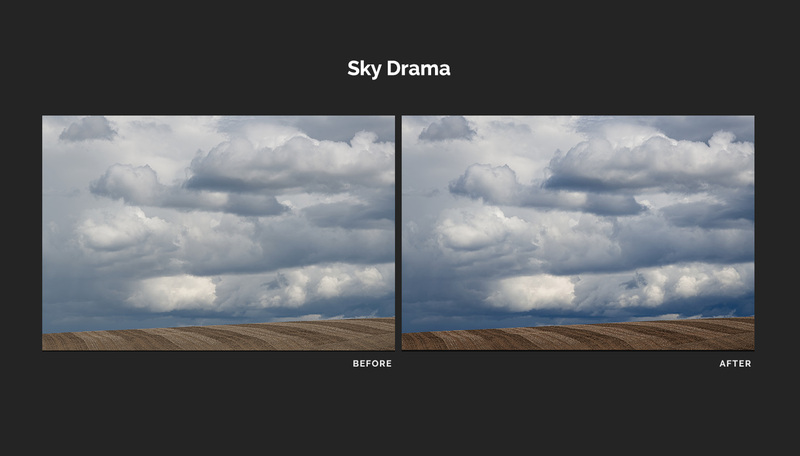 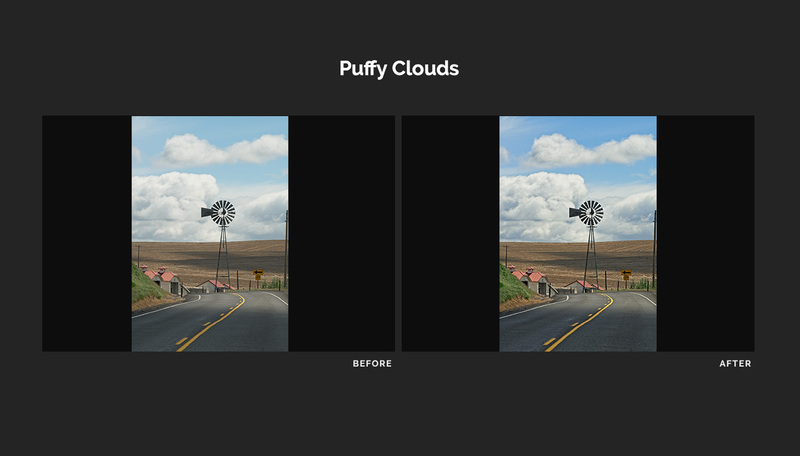 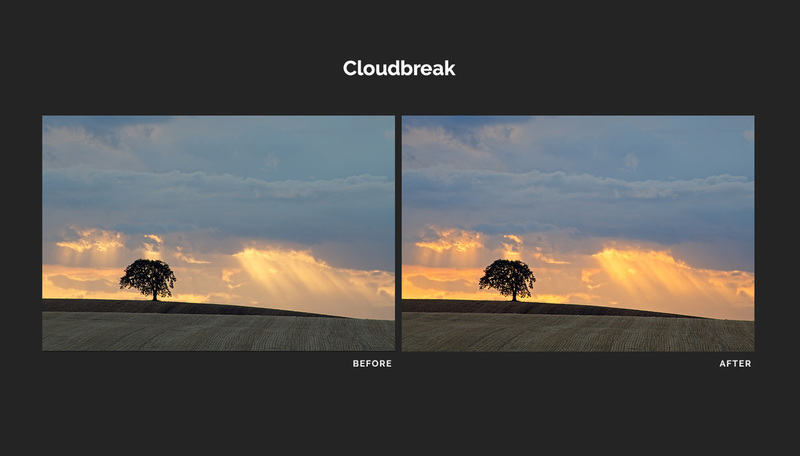 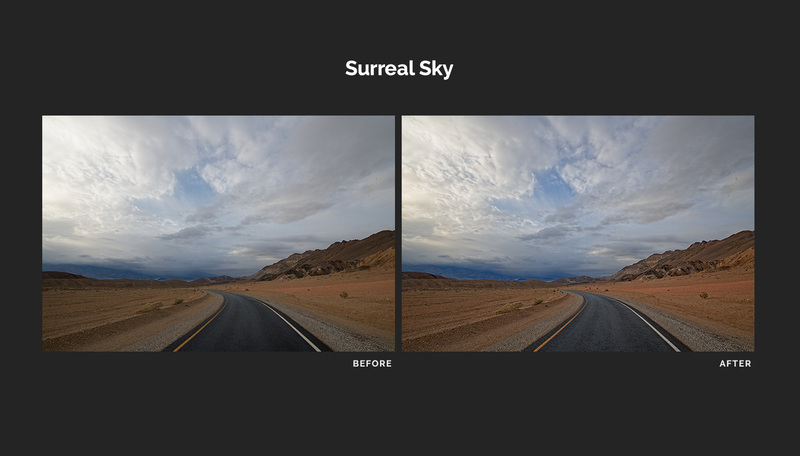 Enjoy 40 beautiful presets that will take your photos to the next level. 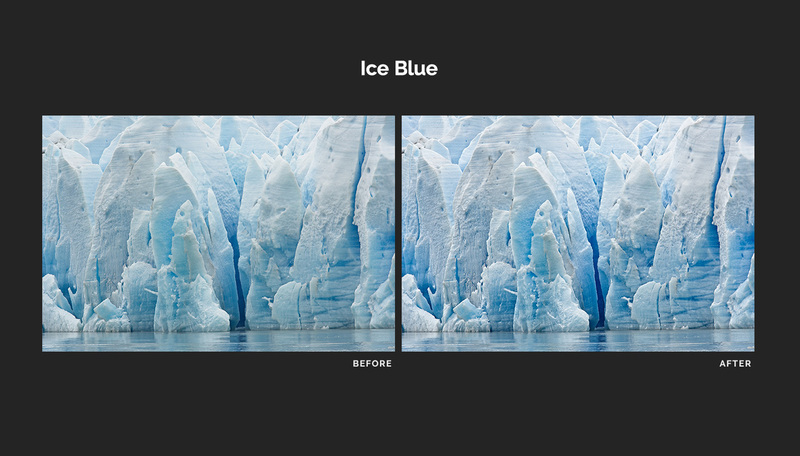 Made and inspired by the locations each pack is named for and colors and tones found there!